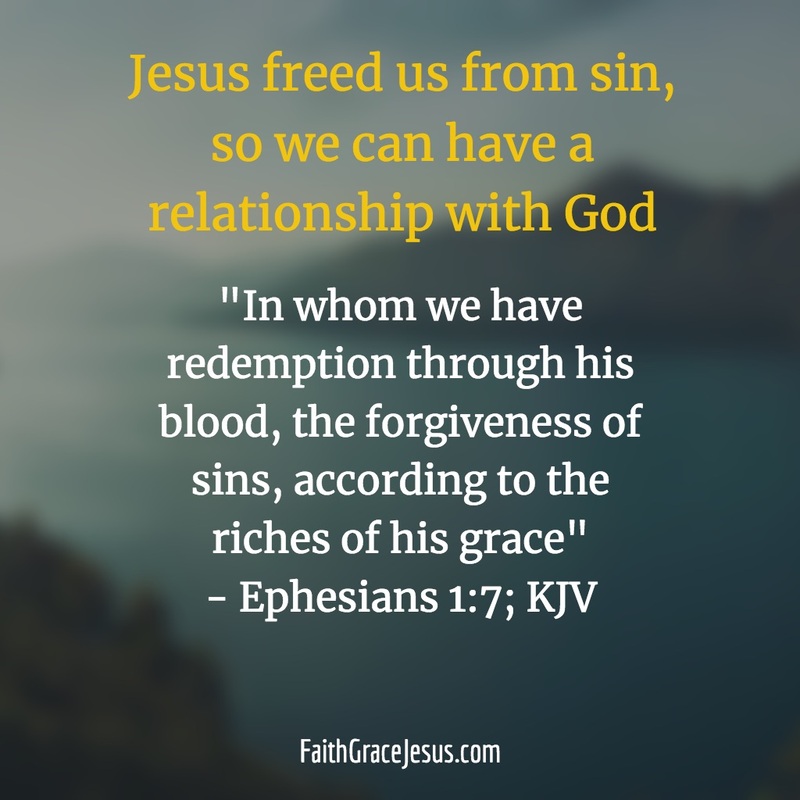 Those who look to the law to become a “better person” or a “better Christian” find no power to overcome addictions and bondages. 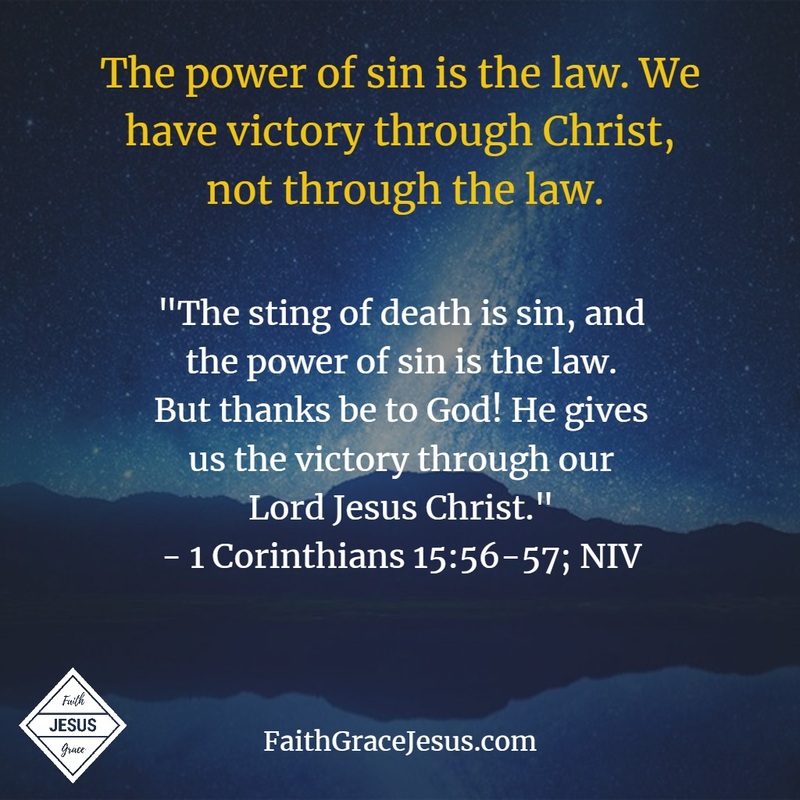 The Bible plainly tells us that the power of sin is the law. But it doesn’t stop there. It then goes on to tell us that God gave us the victory. How? Not through the law. Not through “becoming a better person,” but through our Lord Jesus Christ. Hallelujah! Why does God torture people? Excuse me?! God does not torture people.